The essential handbook for everyone who is fascinated by the Tarot. The origins of the Tarot are shrouded in mystery. Some believe that the cards originated in India, while other trace their beginnings back to the sacred books of the ancient Egyptians. Everything from Greek religions to Arabian philosophies to Jewish Kabbalah has been detected in Tarot symbols, which some believe to contain the secrets of the universe and hold the key to human nature. The origins of the Tarot are shrouded in mystery. Some believe that the cards originated in India, while others trace their beginnings back to the sacred books of the ancient Egyptians. Everything from Greek religions to Arabian philosophies to Jewish Kabbalah has been detected in Tarot symbols, which some believe to contain the secrets of the universe and hold the key to human nature. 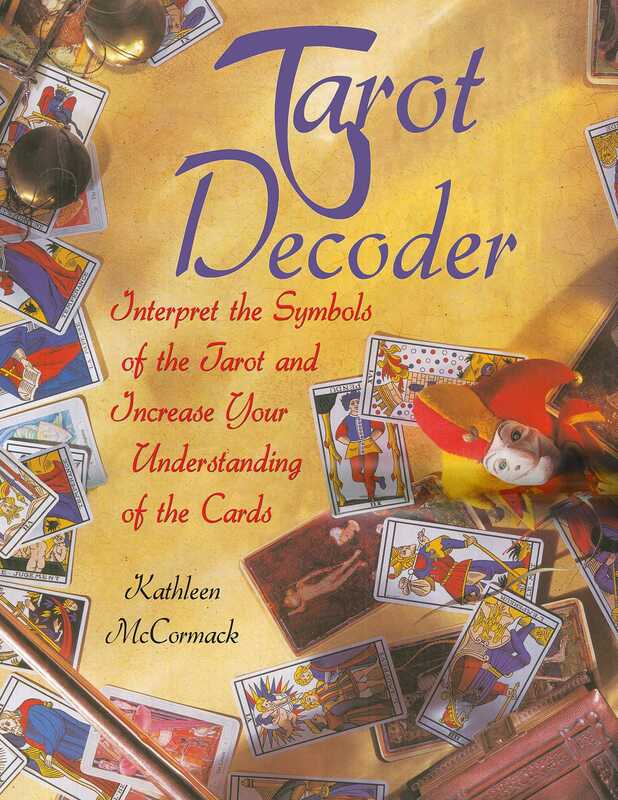 Tarot Decoder traces the meaning and imagery of the cards down through the centuries, starting with the best-known early decks and culminating with the present-day fascination with mysticism and the unexplained. Featured inside are illustrations of beautiful ancient Tarot decks as well as fine contemporary examples from all over the world. Tarot Decoder is an enlightening and highly enjoyable guide to this mystical practice that will reveal the secrets behind the symbols and help you make accurate and meaningful interpretations.